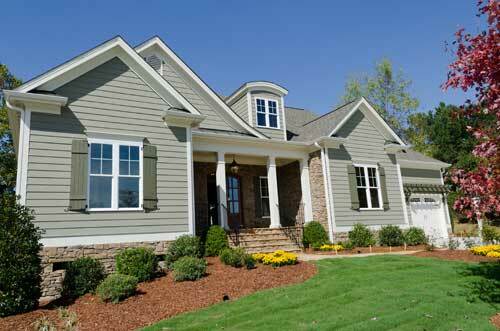 Are you planning an addition or remodel? Whether it is a kitchen, bathroom, or complete whole house remodel. We at Portman Electric realize that it is important to hire the right contractors for your project. Are you planning an addition or remodel? Whether it is a kitchen, bathroom, or complete whole house remodel. 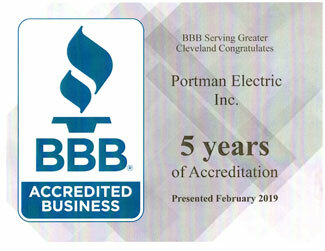 We at Portman Electric serving Cleveland and Northeast Ohio realize that it is important to hire the right contractors for your project. With over 35 years of experience in new construction and home remodels, we are confident we can assist you with the tough decisions along the way. From outlet and switch locations, lighting layout, dimmers, and fixture types, these are some of the questions we consider. We recommend you don't settle for inexperience home an remodeling electrician services to cut corners and save money. With proper planning and professional service, Portman Electric can prevent you from having to do the same job twice.